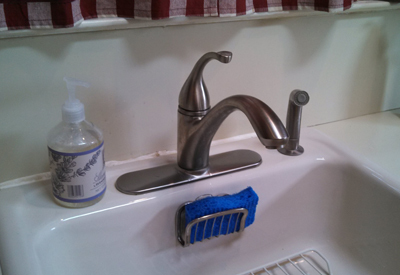 Terry Gallagher Plumbing Inc. specializes in all types of plumbing repairs and installations. Whether you need a faucet installed, old pipes replaced, leaky valves replaced or a clogged sink fixed – our expert technicians can help you at. Call us for all your plumbing needs.